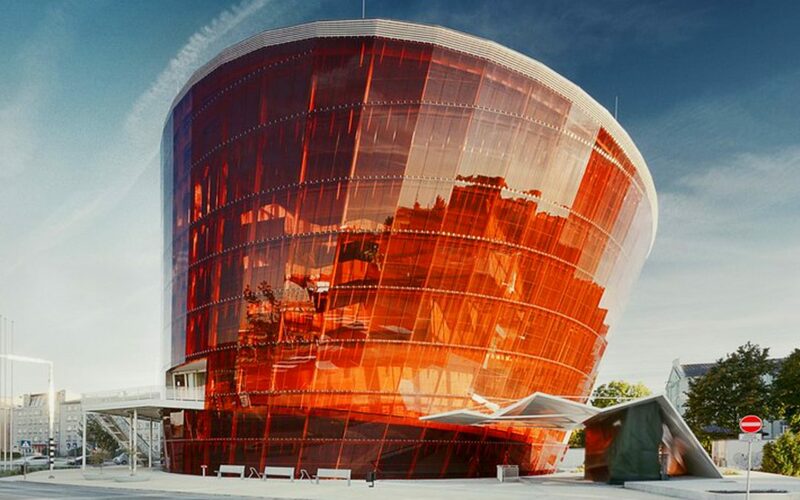 Matthias Manasi will conduct the Opening Concert of the 24th International Stars Festival Liepaja on 5 March 2016 in the brand new Great Amber Concert Hall, Latvia’s new landmark. The Liepaja Symphony Orchestra and Manasi will perform together with the Duo-Amal Beethoven’s Piano Concerto in E flat major, WoO 4 (Soloist and conductor: Matthias Manasi), Mozart’s Piano Concerto for two Pianos and Orchestra KV 365 (Soloists: Yaron Kohlberg/Bishara Haroni) and Poulenc’s Concerto for two Pianos and Orchestra in D (Soloists: Y. Kohlberg/B. Haroni).